Summer Sky Treatment Center is one of the top Texas Drug Rehabs that serves the Austin, Georgetown, Round Rock, and Cedar Park area. We have been helping men and women find personal recovery from alcohol and drugs since 1985. Our Texas drug rehabilitation centers have helped over 20,000 people in 33-years receive alcohol and drug treatment. 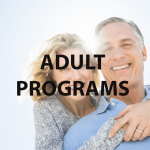 Our national alcohol and drug rehab programs include medical detoxification, 30-day residential treatment centers, 90-day residential treatment centers, partial hospitalization programs, and intensive outpatient treatment programs. Every year hundreds of individuals living in Austin, Texas choose to utilize our Texas Drug Rehabs. We have a large alumni base living in the Austin, Texas area. These men and women report to us that they are grateful that they went to Summer Sky Treatment Center to begin their treatment and learn how to stay clean and sober. Our ability to offer Medical Detoxification in our Detox Now™ Program is one thing that sets us apart from other alcohol and drug treatment programs. We offer all levels of care at one central location. Our Texas Drug Rehab Programs is one of the premier addiction treatment destinations for those living in Austin, Texas. We are a short distance North of 183 located in a community called Stephenville, Texas. The families of those attending our treatment programs like the fact that the temptation to drink and use drugs is removed by going to treatment in an unfamiliar area away from the local alcohol and drug connections of unhealthy associations living in the Austin, Texas community. Why Do People Leave Austin for our Treatment Centers? Many people with substance use disorders find it difficult to get sober or clean in the area that they use alcohol or drugs in because of the psychological triggers of association. Triggers are people, places, objects, feelings and times that cause cravings to return to alcohol or drugs. Removing yourself from the mental association of unhealthy people and places helps with focusing on the treatment of a substance use disorder. 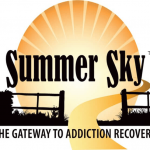 Summer Sky Treatment Center helps with removing the immediate desire to return to the use of alcohol or drugs. Many people who have come to our treatment centers from Austin, Texas report to our staff that they had the most amazing experience while in treatment at our alcohol and drug treatment programs. We focus on the core problems and offer individuals proven solutions to their addictions. 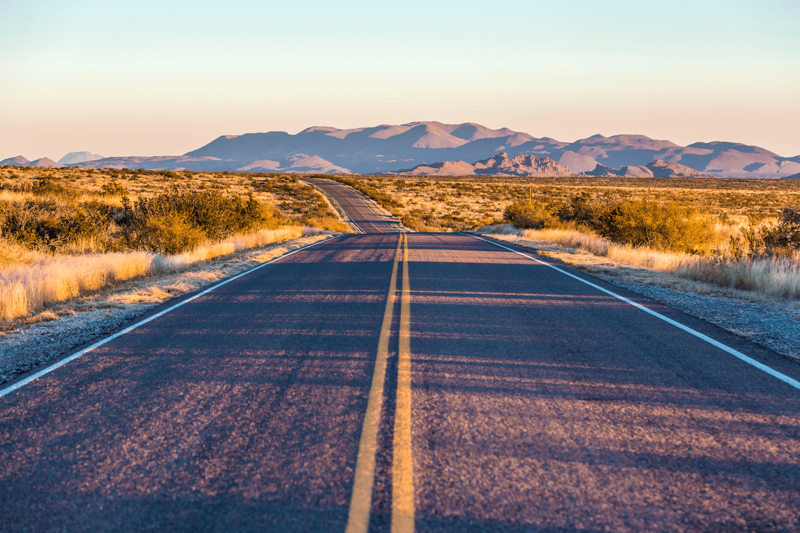 What is a Texas Drug Rehabilitation Center? A drug rehabilitation center is a facility that offers alcohol and drug treatment services to men and women with substance use disorders. A drug rehabilitation center is a place where people come for treatment to deal with an addiction and to learn ways to not return to alcohol or drugs. Many offer alcohol or drug medical detoxification at the beginning of treatment followed with residential treatment after detox. If you or a loved one is thinking about receiving alcohol or drug treatment, then give us a call at 1-888-857-8857. We would love to discuss our treatment services with you.